Two bills that opponents say have led to boycotts in other states and could jeopardize Oklahoma’s ability to attract major sporting events have been derailed in the Oklahoma Senate. The Republican-controlled Senate voted 25-18 on Thursday against a bill that would have prohibited cities and towns from enacting ordinances that protect gay people from discrimination in housing and employment. Coalgate Republican Sen. Josh Brecheen wrote the bill and says it was intended to protect people’s sincerely held religious beliefs. After the bill failed, the author of a second measure to allow businesses to discriminate against gay people withdrew his proposal. 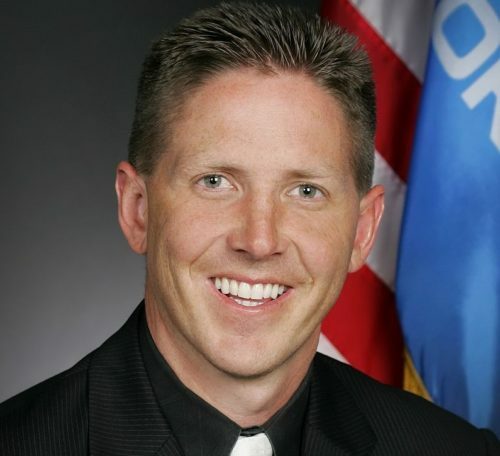 The director of the gay rights group Freedom Oklahoma praised the Senate for its vote. Troy Stevenson said similar bills have led to boycotts in North Carolina and Indiana.